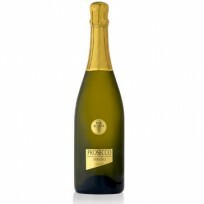 This spumante brut is produced in Trevigiano by a wine-maker attentive to quality. 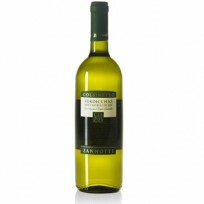 It has an elegant flowery bouquet and a well-balanced, dry taste. 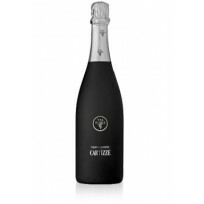 This spumante is produced by a wine-maker attentive to quality in a restricted area with the denomination "Cartizze". 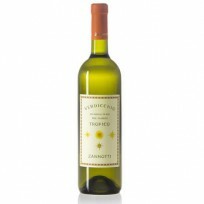 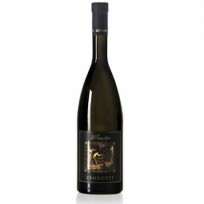 It has an elegant fruity bouquet and a decisively genial taste.